So here's the thing... 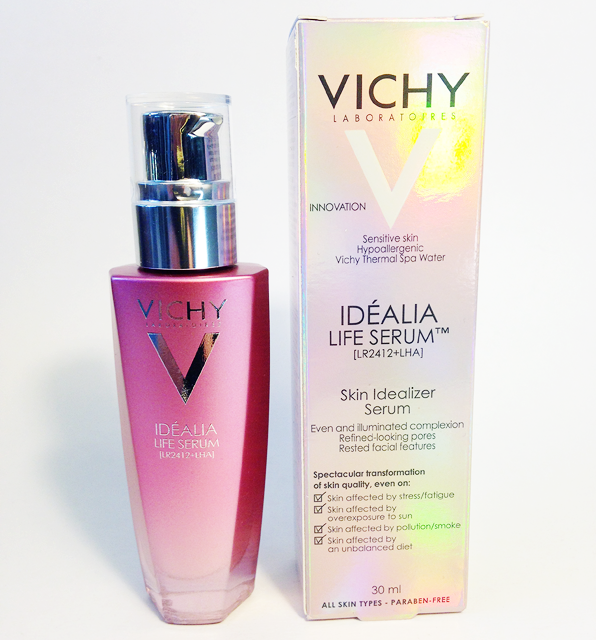 I've been eyeing up the VICHY IDÉALIA Life Serum* for literally months. Every time I meander into Shopper's, I head over to the skin care aisle and try this out on the back of my hand and just love it. Eventually, I knew I was going to try it. 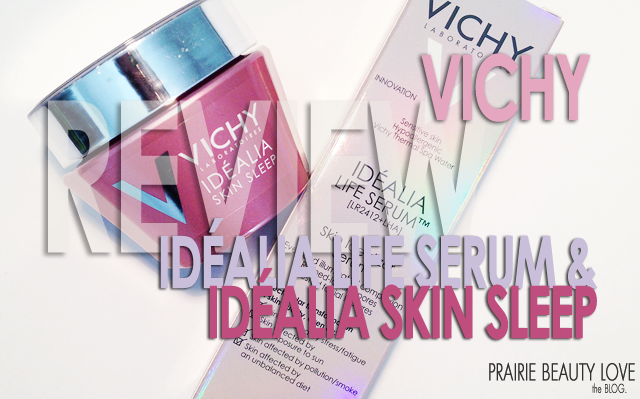 Well, I got the chance to try it as well as the brand spankin' VICHY IDÉALIA Skin Sleep* recently and I'm loving the results that they've been having for my skin. I don't want to ramble on too much... so let's just get to the meat of this post! Keep reading for a closer look at these products! I love this stuff. This serum has a slightly creamy consistency and bears an iridescence that brings some subtle luminosity to the skin. The claims on this product are to give an even, illuminated complexion, to refine pores and help keep skin tone even and rested looking. I particularly like using this as a morning serum because I feel like it really does bring some life and light to my face that lasts throughout the day, while actually doing really good things for my skin. I feel like this is a great serum for my skin type as well as my skin needs based on my age and lifestyle. I will definitely be picking this up again in the future once this one runs out! 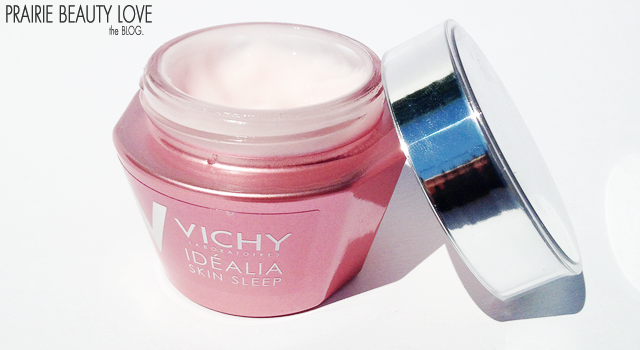 This is a brand new product in the VICHY IDÉALIA range that claims to give help in night time repair of your skin - even when you're not getting quite enough sleep. Since so many of us have busy lives that keep us from getting quite as much rest as we need, I think this is a brilliant idea. 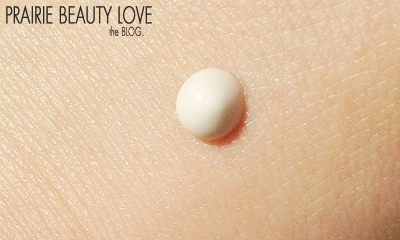 This product has a light, gel-cream consistency that doesn't feel at all heavy on the skin. I like to use this at night (obviously) a few times a week to really help my skin look rested and fresh in the morning. I've used quite a few overnight masks in the past year, and this is by far my favorite because it gives me great results without feeling like a heavy layer on product on my skin. This, too, is a product that I will repurchase in the future. Overall, I'm really impressed with both of these products and look forward to continuing to use both of them in the future. I feel like they're a particularly good choice for women over 25 and under 40 who live active, busy lives and are looking for good skin care that will help to keep their skin looking refreshed and healthy!